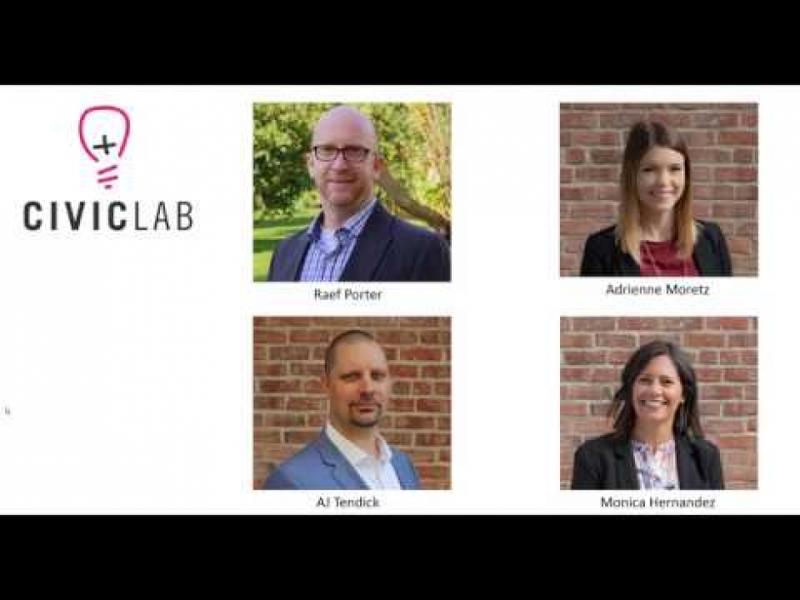 The Civic Lab project team answers your questions about the application process, building teams, implementing your projects and where to find more information on the program during this brief Q&A webinar. Watch at your convenience and contact Raef Porter or visit the Civic Lab FAQ page for additional information. 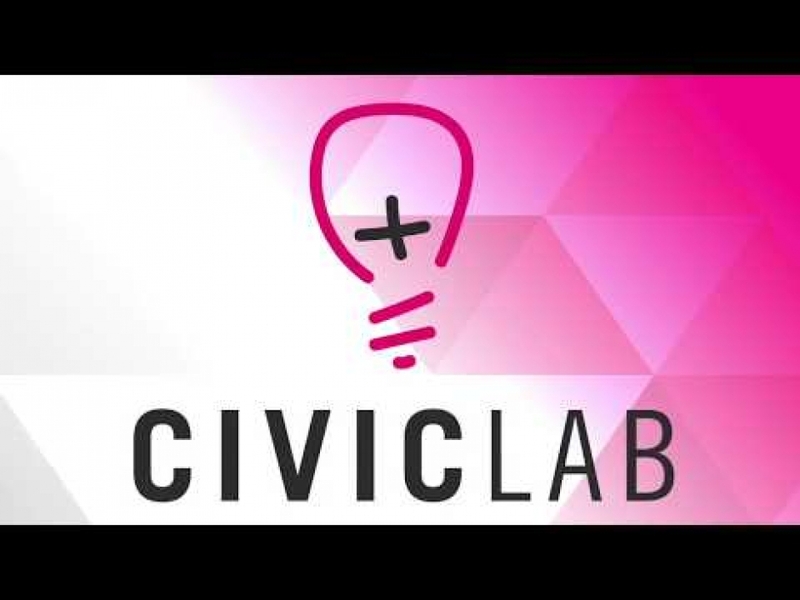 Civic Lab is a new program where public agencies look for innovative solutions to local and regional challenges through new and disruptive technologies. 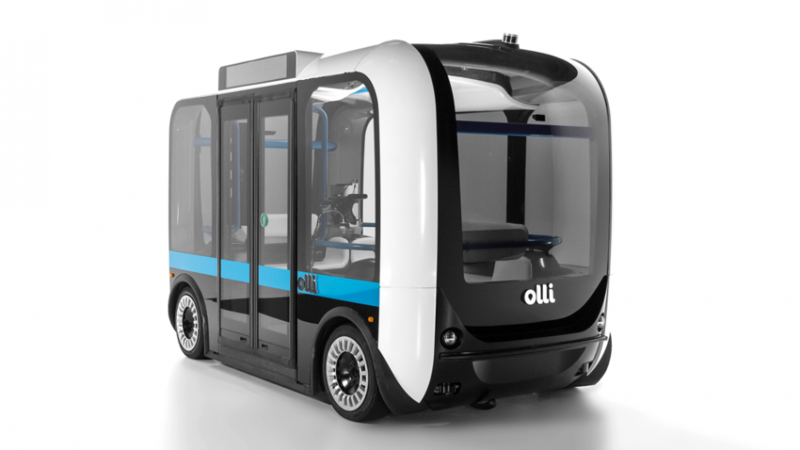 Civic Lab is in the incubation phase and financial support is needed to bring the resources and expertise that will help our region be the leader in transportation innovation. It’s a group of people working together on one common goal. In Civic Lab, teams can be made up of lots of different individuals. While we strongly encourage that teams be made up of individuals from different agencies, it is not a requirement. The only requirement is that any team selected for a Civic Lab project must be led by a public agency. Does that mean only a public agency can apply? Civic Lab Application Period is Closed. Civic Lab is designed for public agencies to pilot new ideas, test innovative solutions, and draft policy language. SACOG intends to work diligently over the span of Civic Lab to make sure all resources are provided for the completion of each project, and will work to help secure funds to implement projects.